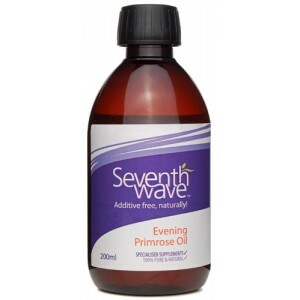 We are relieved and pleased to confirm that we now have Evening Primrose Oil back in stock. There is a worldwide shortage of this, we believe due to poor weather conditions. Some companies carry older stock than ours in a base of additives. Ours however is harvested regularly and is fresh, then cold pressed under stringent conditions. The oil we supply is a 100% pure liquid oil giving wonderful absorption and results. Thank you to a large number of customers who waited so patiently, all back orders have now been despatched.